20 Years of Service to Homeless and At-Risk Families . . .
Everyone who knows Nancy Field is fully aware of her incredible dedication and passion for everything she does in life; her family, her career, and her service to her community. For the past 20 years, Nancy has been a leading force as a member of the Board of Directors for Compass Family Services. She has been instrumental in improving and expanding services for vulnerable families through visionary strategic planning. Nancy’s contribution to forwarding thinking in providing comprehensive services for families is only matched by her drive to make sure funding is in place to pay for it all. Over her 20 years of service, Nancy helped Compass Family Services develop from an annual budget of $3.2 Million to $13.6 Million. Compass Family Services is currently providing shelter, long-term housing, childcare, mental healthcare, and employment and educational assistance to more than 5,000 parents and children. 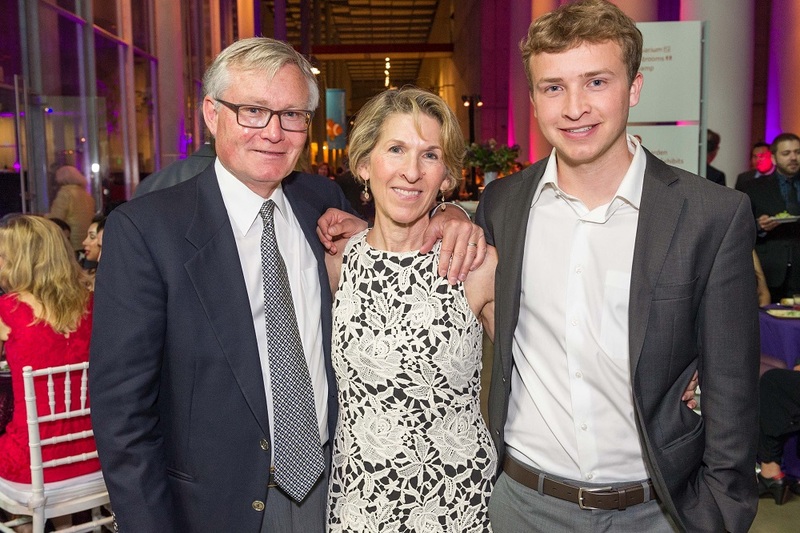 In Nancy’s honor, Compass Family Services has created the "Nancy Field Family Success Fund." Please join us in celebrating Nancy's amazing contributions and to continue her legacy as she retires from her board service. We plan to surprise Nancy with this honor, so please keep knowledge of the fund under your hat!